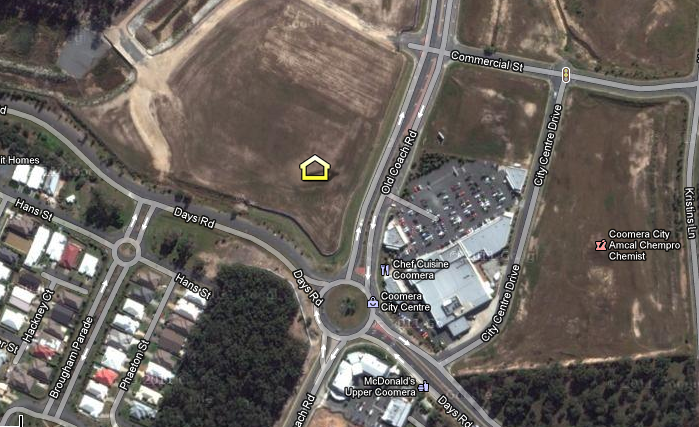 A proposal is before council for a Masters Hardware store at Upper Coomera in the Rix Development at the corner of Days Road and Old Coach Road.. The Masters Nerang store has about 13,500sq m in floor space and another Masters store is planned to be part of the Rix Developments’ Coomera Grand project at Old Coach Rd, Upper Coomera, which is expected to open next year. The new Masters Coomera store will be located opposite the Coomera City Centre, home to First National Real Estate Upper Coomera.